Steve’s breakdown: Droga5 won the gaming division of Tencent last July bit was supposed to launch creative last December but it never happened and they don’t even list Tencent as a client on their website. So clearly they are open to use an American agency, mostly because they have to now, so go make friends as they launch QQ Music (needs new name), WeSing & their gaming division. 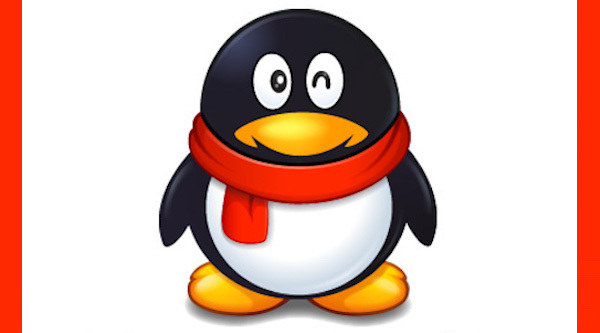 PALO ALTO, CA: Tencent, the largest Chinese social media platform, is filing an IPO in the United States worth $1 billion for its music-streaming division, Tencent Music Entertainment Group. The $1 billion sum is thought to be a placeholder and could easily be increased in the near future. Tencent Music’s offerings won’t be anything groundbreaking or new. It’s going to offer a music streaming service that offers three main modes of entertainment: online music streaming, , akin to Spotify, through its main platform, QQ Music (could be rebranded in the States), a novel online karaoke sing-a-long called WeSing in China, and finally a mode to show live-streamed musical performances from around the world. The company counts 872 million monthly active users who used its services in the second quarter of this year. However, these aren’t paying “premium” customers. Tencent only has 3.6 percent of paying customers in terms of music. 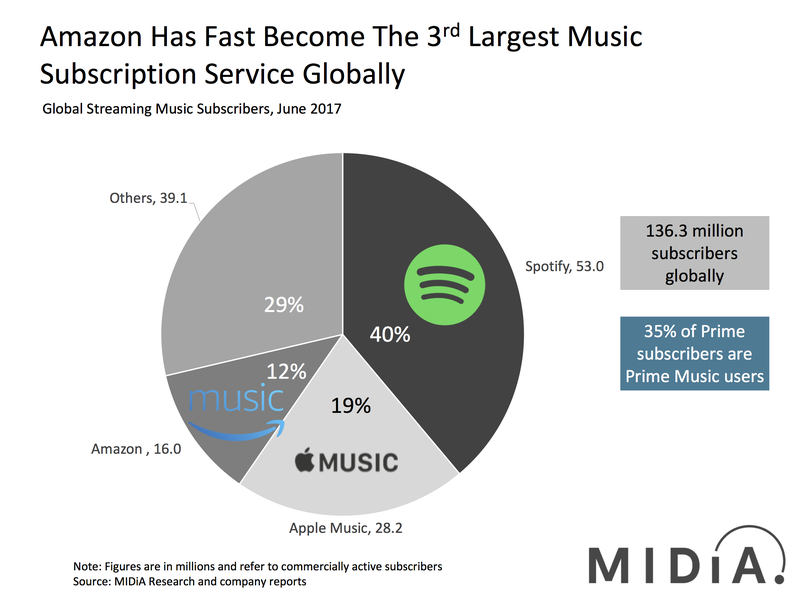 Despite the low percentage, this still equates to a healthy 31 million paying subscribers which stack up respectably to Apple’s (NASDAQ:AAPL 216.3 -0.02%) 50 million or Spotify’s (NASDAQ:SPOT 146.24 -0.02%)75 million paying customers. Tencent’s Music division reported revenue of $1.3 billion during the first half of 2018 with profits cresting $263 million. Revenue was up 30 percent from the same period in 2017. Tencent has forged valuable alliances with western pop singers such as Katy Perry and Rihanna, whom the Chinese public consume eagerly. Of course, they also feature these artists along with homegrown stars such as Jason Zhang and Joker Xue. Interestingly, Spotify is both a competitor and an investor. The company holds a roughly 9 percent stake in privately traded shares. TM also agreed to sell a combined stake in the neighborhood of $200 million to Warner Music Group and Sony Music Entertainment.